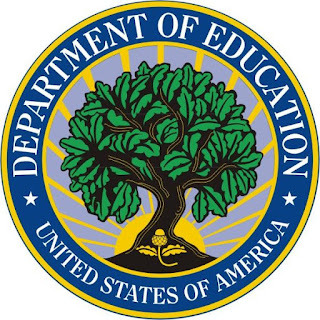 U.S. Department of Education Loan Payment Guide | 2019 Steps. 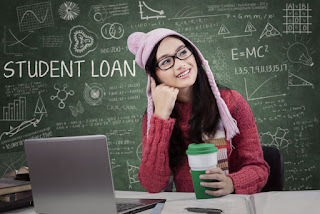 U.S. Department of Education Loan Payment – Student loans are a form of financial aid used to help students access higher education. Student loan debt in the United States has been growing rapidly since 2006, rising to nearly $1.4 trillion by late 2016, roughly 7.5% GDP.